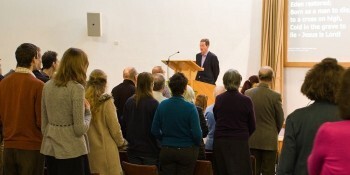 At the heart of our church family is a relationship with the Living God. We’d love you to join us as we meet on Sundays at 10am and 6pm. 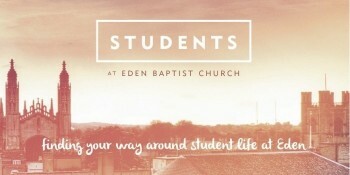 At Eden you’ll find a warm and supportive student community committed to growing and serving together - click to find out more!